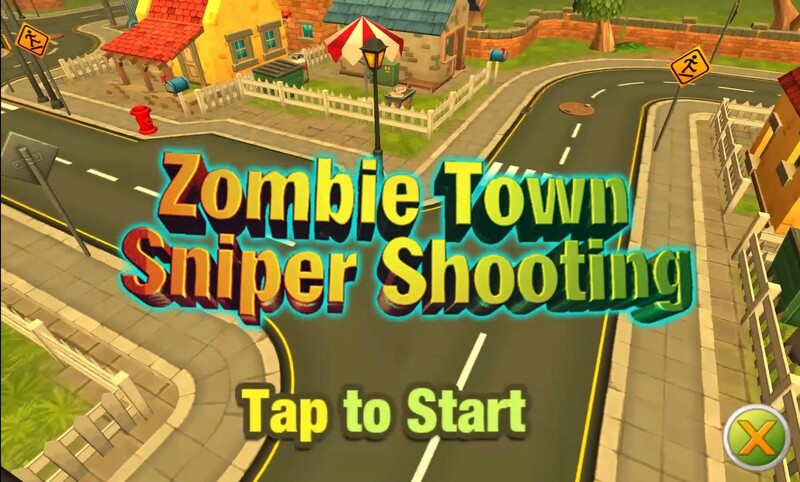 Zombie Town Sniper Shooting by Gold Apps is an exciting Sniper Shooting Game where you become the sniper to defend the civilian. Feel like a real sniper! A zombie group has occupied town. Your mission is to protect civilians while kill zombies! Do you like killing zombies? 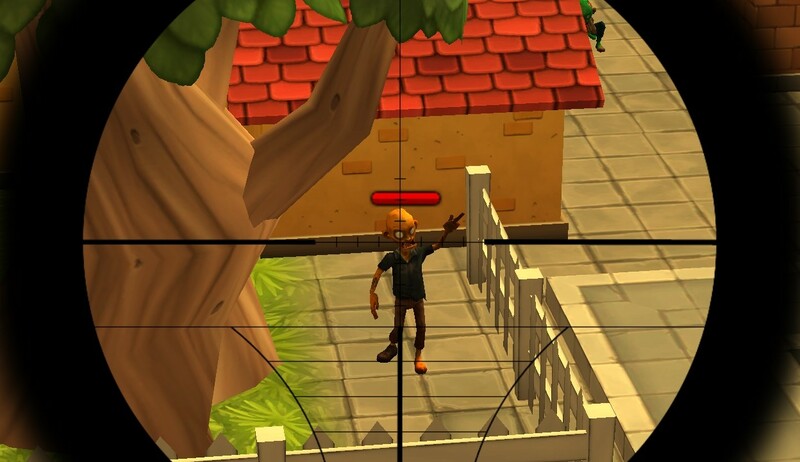 Be a top sniper in the war against Zombies attack on town. 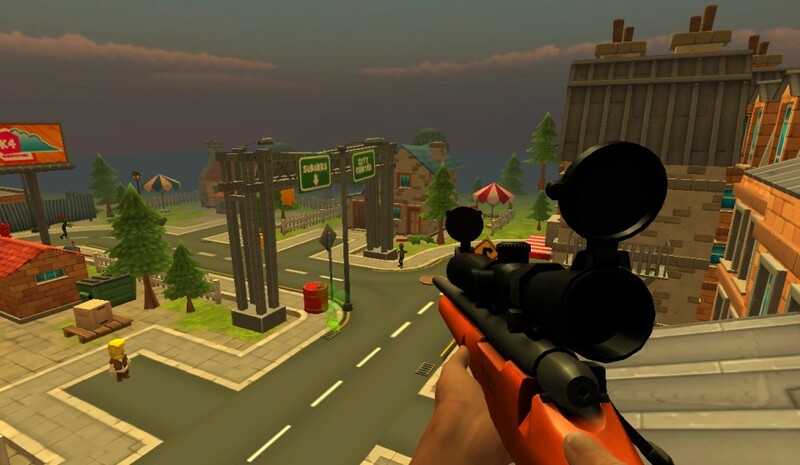 Zombie Town Sniper Shooting is a defense game where you are the sniper perched on a rooftop. 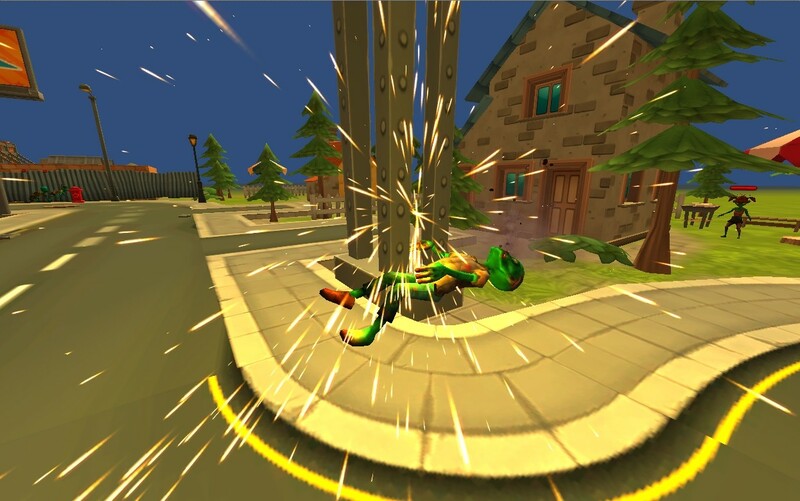 Your job is to defend a civilian in the middle of the town from the invading zombies. The game is running smoothly and the animation is cute and fun. You just can't help it but to enjoy giving the zombies a kill shot through their heads. You can also shoot barrels to do area damage. Currently, the game also allows you to move down from the roof top and hunt the zombies from the ground. However, beware that you may not find a way to go back up after you jump down from the roof. Furthermore, when you are on the ground, the zombie will ignore you as if your a ghost sniper. You will not die by touching the zombie or getting hit by the exploding barrel. Pressing the keyboard key "Q" seems to have the animation to change your weapon, so maybe the developer is working on this upgrade? Overall, with smooth gameplay, simple control and great graphics, Zombie Town Sniper Shooting quickly become one of my favourite Zombie Shooter games. 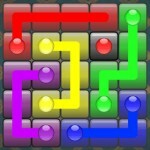 I am particularly impressed with how smooth the gameplay is considering the 3D graphics that it has. ... and more. 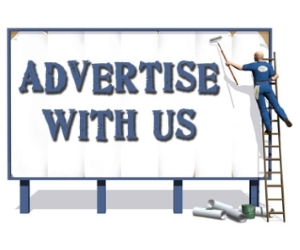 Developers, contact us if you want more suggestions!